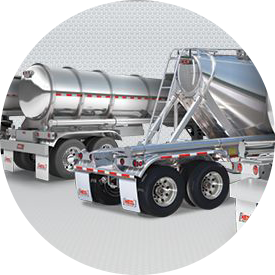 RTE was founded in 1999 by Ruben Gutierrez III, a certified welder and 25 year veteran of the tank trailer industry. 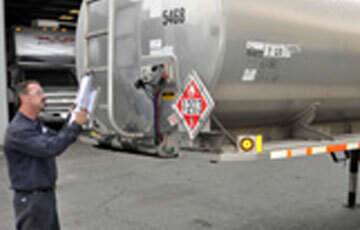 Ruben Gutierrez established RTE around the premise of placing the customer’s needs above all else. 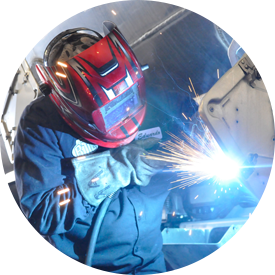 Being a welder himself, Ruben pays strict attention to the work his shop conducts and trains his employees thoroughly. Do You Have a Unit In Need of Testing? If so, you can now schedule the unit for a test online, or by giving us a call at (951)712-2517. 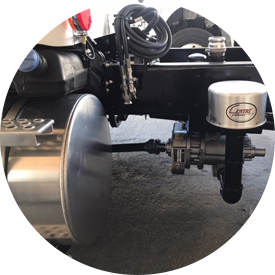 We offer high quality Welding Equipments for Sale, like 2016 J&L Pneumatic Doubles, 2016 Heil Petro Semi 9500 Gallons, and much more. 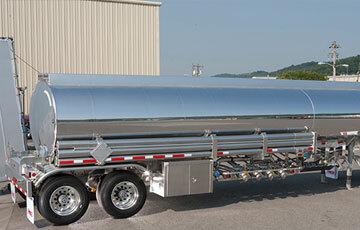 We are your one stop shop for all your tank trailer needs. 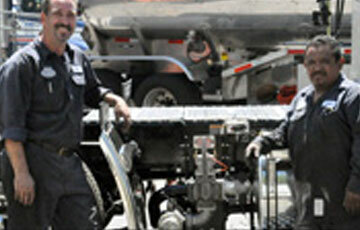 RTE performs tank maintenance, DOT inspections, collision repairs, trailer modifications and more. 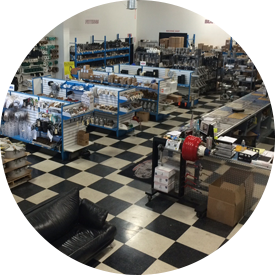 We stock a wide variety of tank trailer parts, pumps, blowers and hoses. We offer free local delivery.